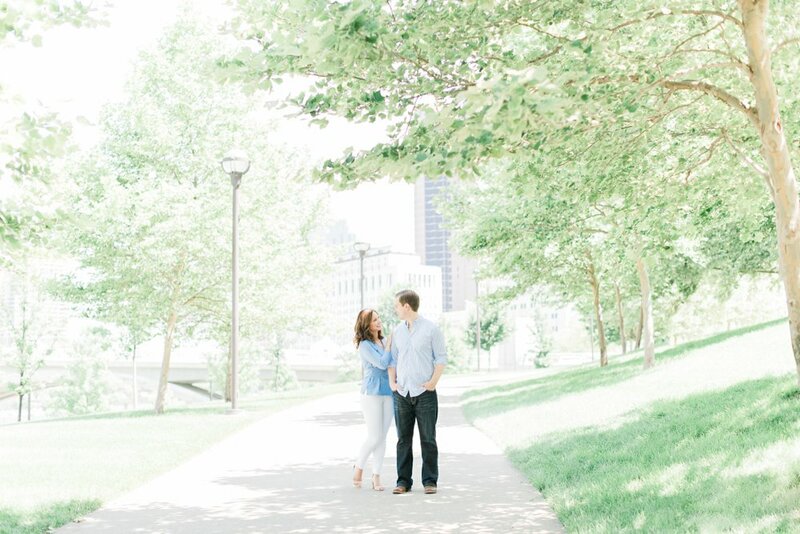 Annie and Todd came all the way to Columbus from Boston for their engagement session, and in just a little over a week they'll be back again, this time to get married! 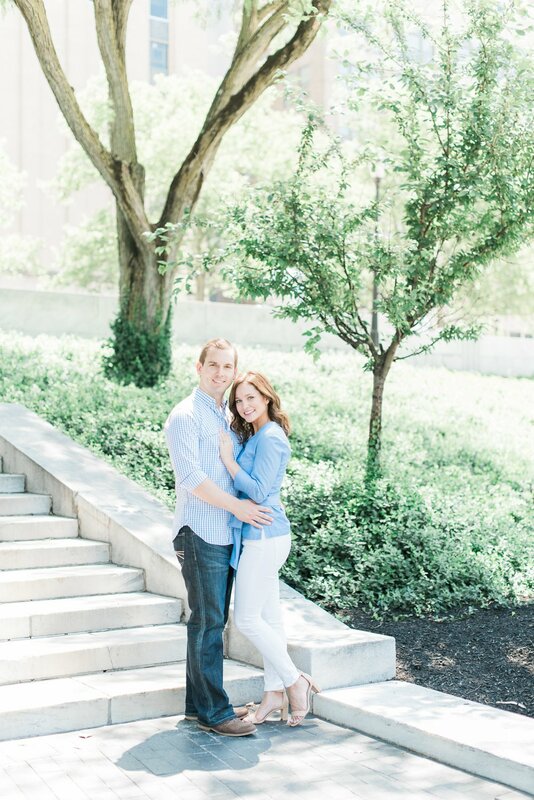 It's been blast getting to know them and following along with all of the wedding planning excitement! We met up in German Village for their engagement photos, and I was instantly swept away by how adorable and fun these two are. They both grew up in Ohio, and are Buckeyes through and through. They actually met for the first time in the fall of 2012 at the OSU/Michigan game in Columbus! One of Annie's best friends introduced her to Todd, with an inkling that the two would hit it off. She was totally right, because they followed it up with their first date the very next day. 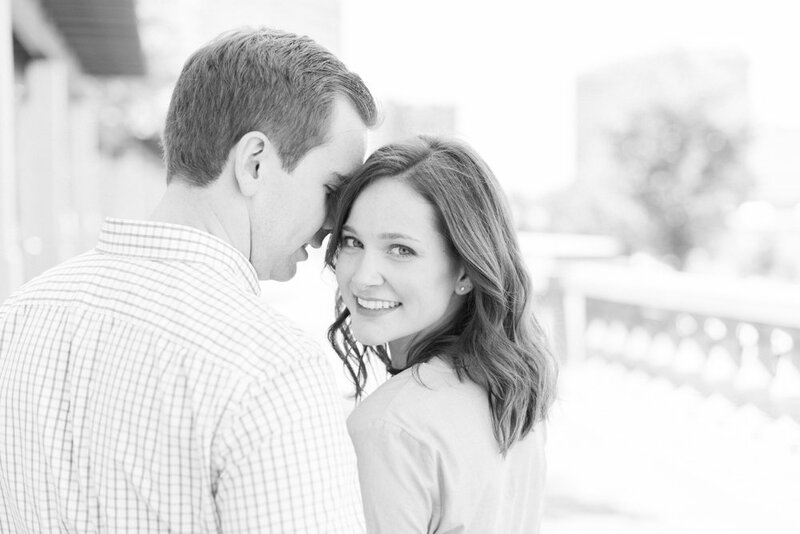 Fast forward a couple years, and their careers and a mutual sense of adventure moved them to Boston, where they enjoy urban living and exploring more of New England. In November 2017, Todd cleverly planned a day trip for them to Newport, Rhode Island without arousing Annie's suspicions, and surprised her with a proposal! 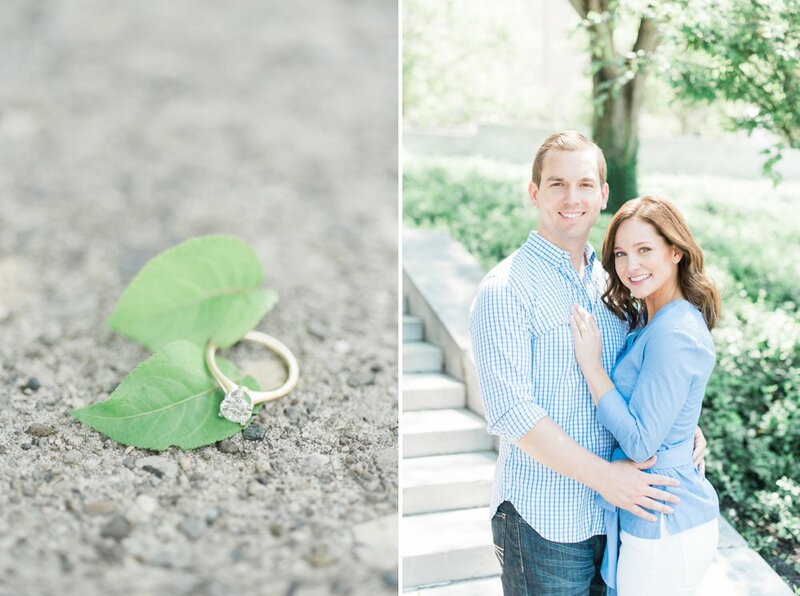 They are getting married at one of my favorite venues, High Line Car House, and I'm over-the-moon excited to capture all the love and incredible moments that I know this day is going to hold. 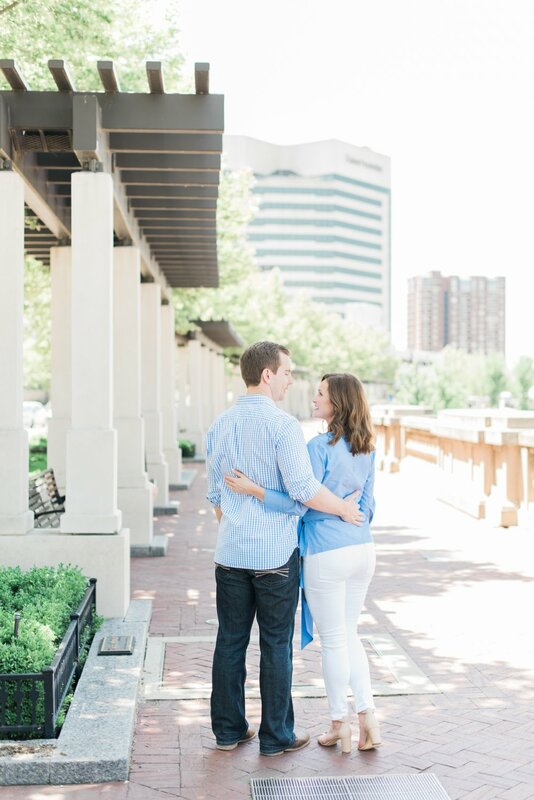 Enjoy some of my favorite photos from their engagement session!